If you have read our introductory page on Kotor Montenegro and Kotor region, you probably remember me saying the charming town of Kotor was absolutely stunning but possible to see in an hour or two. So after realizing what a wonderful and dramatic nature we were surrounded with, our appetites grew bigger and we decided to look for a guide that would show us the highlights of Kotor region. When looking for a tour guide, the first place I normally refer to is Trip Advisor. 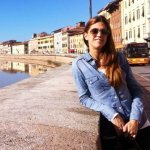 It's always interesting to see what other travellers would recommend and a really interesting thing did I find there: a Kotor region tour guide whose ratings were all spotlessly excellent and the write ups were oozing with superlatives like: the best in Montenegro, the best in my life, the best I've ever had, the funniest, the nicest, the most knowledgeable, most enthusiastic, the greatest, absolutely fantastic. Obviously this Kotor region tour guide was doing something right so as intrigued as we were, we decided not to look any further and booked a tour with this tour-guide Superman, Mladen from Mtours. We agreed to meet him early in the morning by the gate of the Kotor cruise port...and although it was pouring cats and dogs that day, we knew it was going to be a good day the moment we saw Mladen's big smile and exchanged a few jokes with him. I even completely forgot my socks were soaked with rain due to the weather I didn't really expect at the beginning of May in the Mediterranean. Mladen explained the itinerary of our tour and I didn't know which part to look forward to more: the boat ride to the little rock island we could see in the bay, the local cheese and ham snack or the photo stops high up in the mountain. Off we went and boarded Mladen's comfy van and headed in the direction of a little seaside town Perast, known for its baroque villas and churches. Mladen was telling us the history of Perast but also prepared us that this would be the place where we would board a little boat to the islet called the Lady of the Rocks. 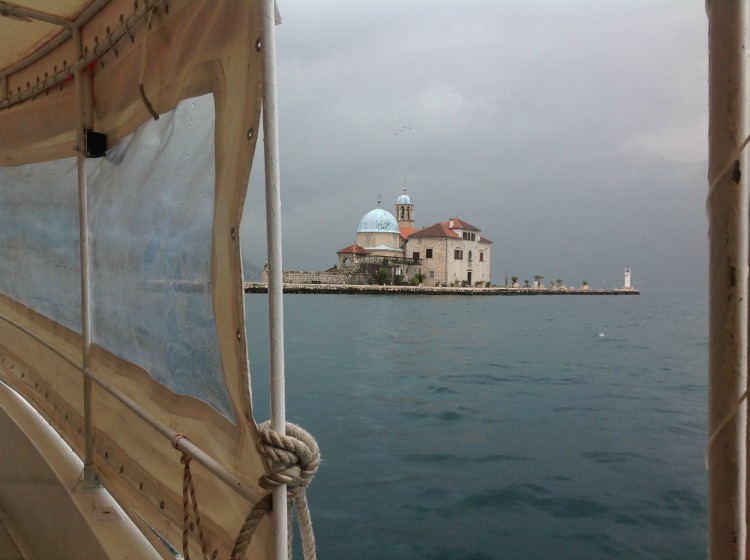 As we stopped by the road to take some photos of the islet in the distance, Mladen explained why this place was so special: namely, it was on this very spot that in the 15th ct seamen found an icon of Madonna with the Child on a small rock and decided to build a church on the spot. But to build the church, they first needed a piece of solid land of course. How they managed to create it you will find out from Mladen when you meet him! 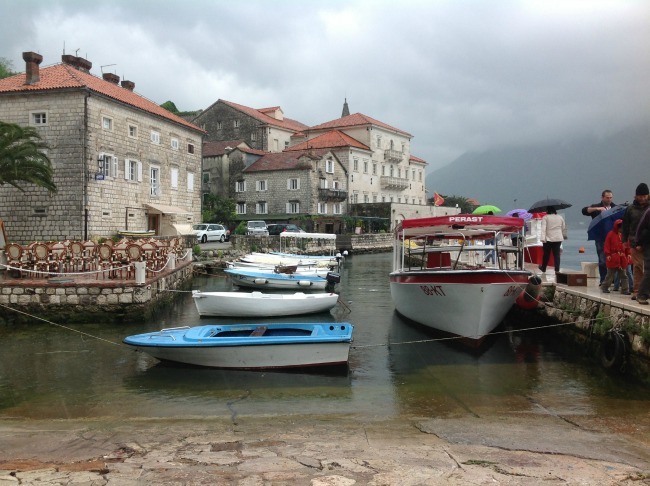 Despite the rain, the town of Perast was charming and picturesque: just by looking at it from the waterfront I would have never guessed there were all together 19 churches in this little town! The light grey stone facades of barouque palaces contrasting to the dark mountain in the back, the palm trees fresh and green from the rain, the oranges shining like little suns in the trees. The 5 minute boat ride to the Lady of the Rocks gave us a unique perspective to both the mainland and the little island so we made some great shots. The islet was so tiny you could walk it across in a minute, just enough to fit a church on it. But what a special energy this place had... And no wonder: it took people a couple of centuries of dedicated work so they could create a spot right in the middle of the sea where they would express their admiration of the Virgin Mary. In the church Malden turned us over to the local guide there who gave us a 15-20 min tour of the church itself and the museum above. The most memorable item was definitely the hand embroidered tapestry that has a very touching and romantic legend behind it, but I don't want to give you any spoilers before you visit. I'll just say: It's a must see! Upon returning back to Perast we took a walk along the Perast waterfront and Mladen gentlemanly picked us with the car on the other side of the town so we wouldn't have to walk back. Passing through Kotor again we headed in the opposite direction, further up onto the Lovcen mountain above Kotor. Serpentine after serpentine, an amazin view started breaking down below us...the town and the bay with a cruise ship anchored in it was right there beneath our feet. 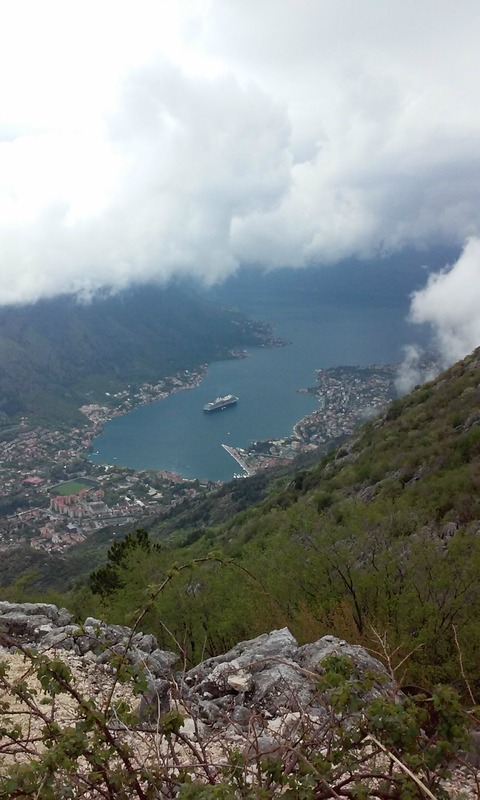 Mladen could read our mind again so we stopped for a photo and to enjoy the view of this fjord-like Kotor bay. Then we carried on climbing up into the clowds until there was just fog around us. But we knew there was another heart-warming experience coming up: visit to the village of Njegusi, where the local rulers were born long time ago, and the little family-owned inn where we could warm up by the fire and taste some local cheese and ham. The snack was just fantastic, the glass of red wine too. And guess what, it was also all included in the price of the tour! But the most valuable thing to enjoy during that little snack was definitely Mladen's company as he was the type of guy you could both joke but also discuss some serious geo-political issues of the area. It definitely gives a new dimension to anyone visiting this part of the world. After we got warmed up by the fire and wine it was time to head back into Kotor old town to admire its churches and palaces, little squares and alleyways. By now the sun had gotten out and in the end we invited Mladen to join us for a coffee on a sunny terrace. We just wanted to pick his brain a little longer, what can you do...Saying goodbye to him was really like saying goodbye to long lost cousin and I promised myself I would let my readers know about him. Starting from only 35 euros (!!) 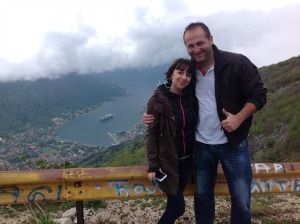 his tours are a must for anyone who would like to seize the day in the Kotor region. Although he has four licensed guides to help him with his work, their popularity is growing so fast that at the end of 2015 they will be raising their prices. So even if you only travel to Montenegro next year, book your tours with them right now as the prices will never again be this good! As I told Mladen I would be writing about him, he is waiting right now for you to drop him a line. 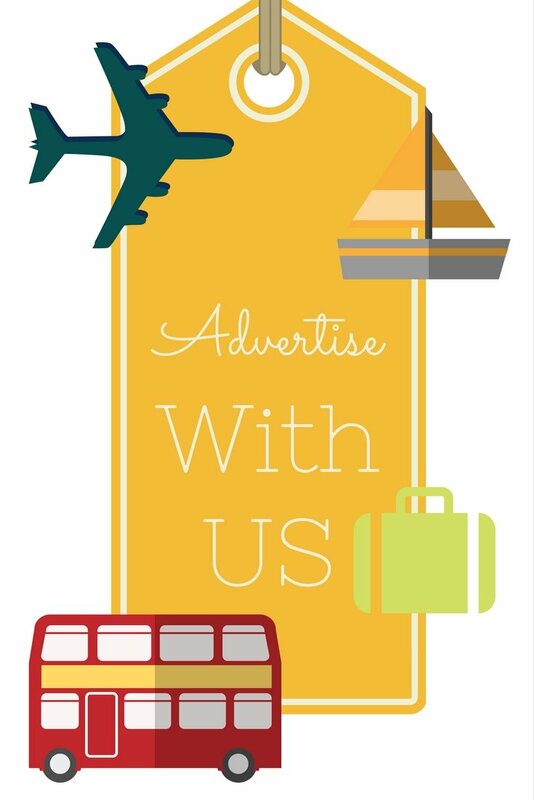 Use the contact form right below this article and he will gladly help you arrange an itinerary that suits your needs (there are so many other options, different from what we had)! Tell him how long your ship will be staying in Kotor region and he'll give you some suggestions. 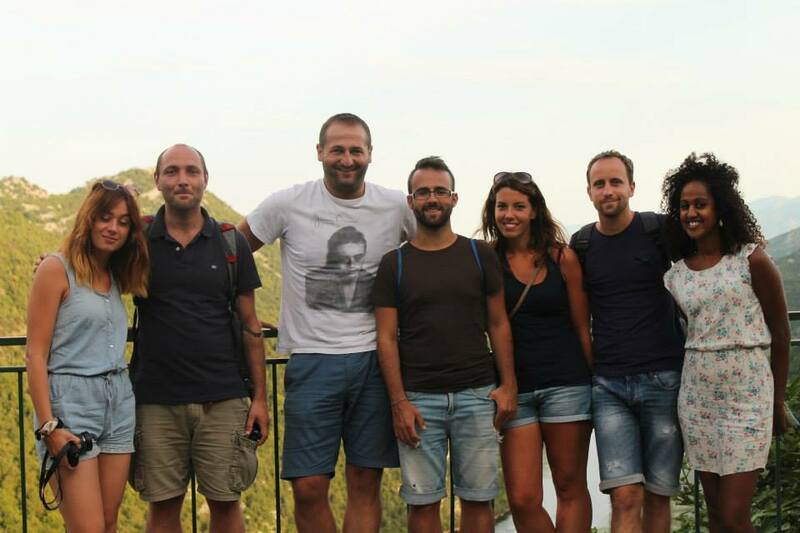 Have fun with Mladen in Kotor and let us know how it went!